Building upon a theoretical framework and empirical research, this book provides a thought-provoking analysis of the interests, strategies and challenges that China has faced in developing its Anti-Monopoly Law (AML) in the context of economic globalization. The book comprises three main parts: Part I reviews the directions of convergence of global competition law; Part II provides a contextual analysis of China’s market governance and its strategic interests; and Part III examines the latest enforcement of the Anti-Monopoly Law by focusing on the interactions between global actors and China, the relationships between Chinese competition and sectoral regulators, and the enforcement of global competition law norms in the Chinese context. 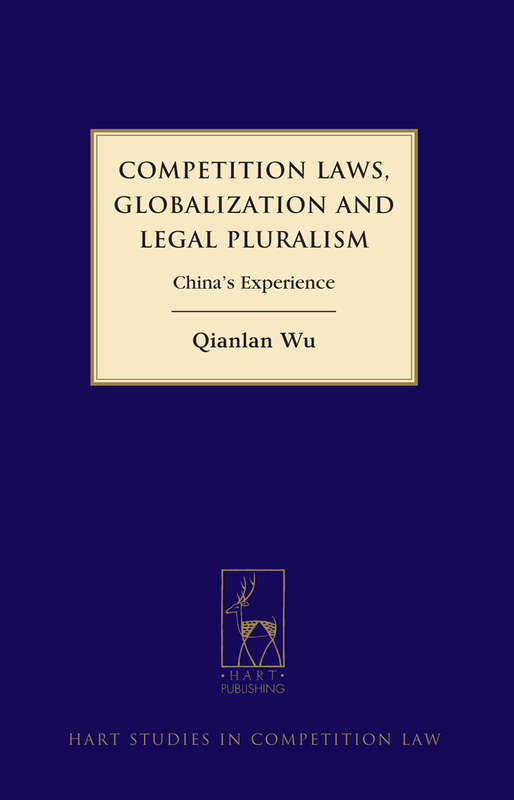 This book is one of the first to provide a critical understanding of China’s experience as a new competition regulator, set against the background of the plural sources of global competition laws. Qianlan Wu is a Lecturer in Law and Senior Fellow of the China Policy Institute in the School of Contemporary Chinese Studies, University of Nottingham, UK. Dr Wu holds a PhD in Law from London School of Economics and Political Science and an LLM from the University of Edinburgh, UK.